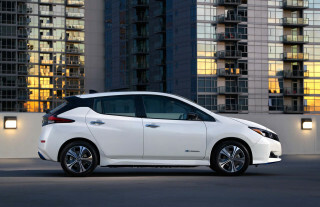 Which company showed a new hybrid system this week? What new retro-themed electric car does Volkswagen plan to build? 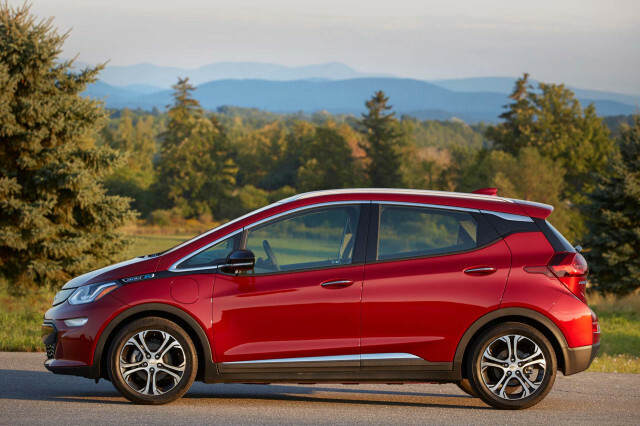 This is our look back at the Week In Reverse—right here at Green Car Reports—for the week ending Feb. 1, 2019. 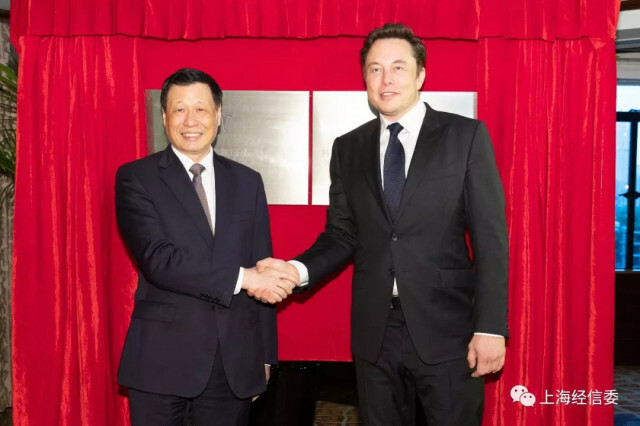 The news this week centered around Tesla, as it often does. 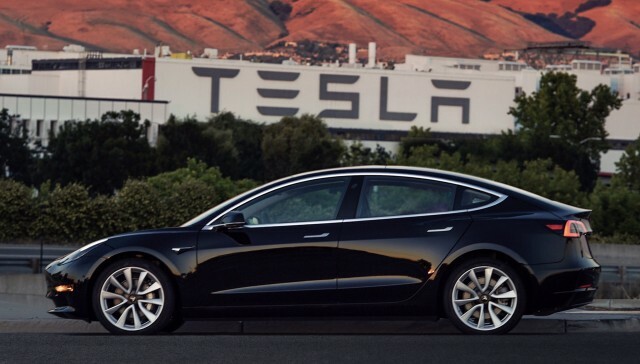 On Wednesday, the company announced its earnings for the fourth-quarter of 2018, showing a loss of more than $1 billion from a difficult year when it struggled to ramp up mass production of its most popular car, the Model 3. The second half of the year was in positive territory. It also announced that the Model Y will roll out at the end of 2020. Tesla has built up its cash reserves and no longer faces an immediate cash crunch, but it still scrambling to balance producing and selling enough cars against selling them for enough money to remain profitable. To that end, Tesla revealed new lineups for its original Model S sedan and Model X SUV that use the largest battery but limit its range. The company also cut its prices by another $1,000. 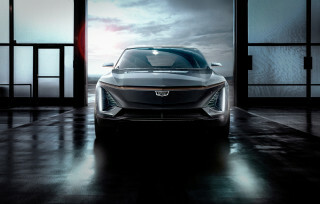 General Motors CEO Mary Barra announced that the company will double its investment in engineering electric and self-driving cars as it aims to focus on the future and avoid another bankruptcy like the one that caught up with GM in 2009. 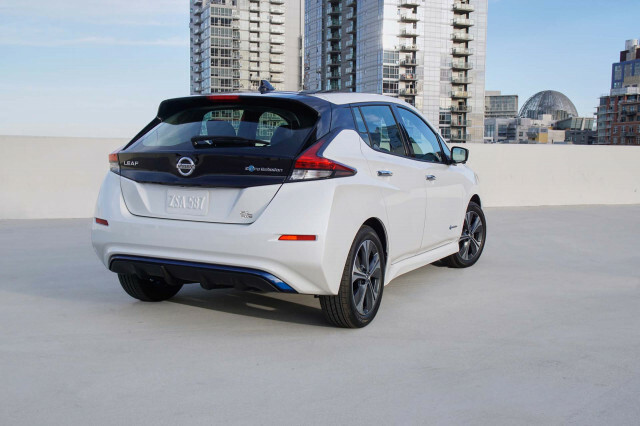 New tests reveal that more lavishly equipped versions of the new Nissan Leaf Plus will have significantly shorter estimated range ratings than the basic version. Now that the federal government has reopened, along with the EPA, a backlog of new models waiting for official fuel-economy and electric range estimates before they can be certified for sale is beginning to move forward. And with the EPA back in action, Acting Administrator Andrew Wheeler was able to make new appointments to the agency's Science Advisory Board—including a well-known skeptic of climate action. 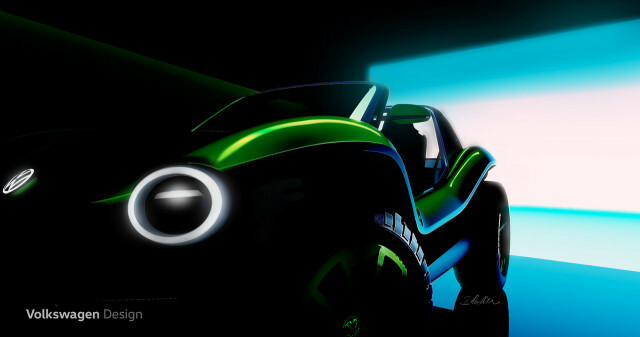 Volkswagen finally officially revealed that it plans to build a concept version of a long-rumored electric dune buggy to join the stable of its throwback ID Buzz electric microbus and a rumored electric recreation of the original Beetle. 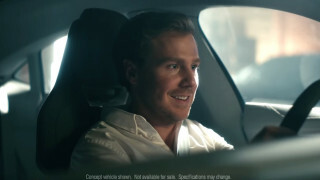 Mazda revealed more about its plans to develop cleaner and more fuel efficient models that meet stricter upcoming standards, at an event previewing the 2019 Mazda 3. It's less of a plan than a scattershot collection of plans to keep this small automaker globally viable. Porsche revealed that its upcoming electric Taycan will come with three years of free charging on Electrify America chargers, also owned by Porsche's corporate parent Volkswagen. 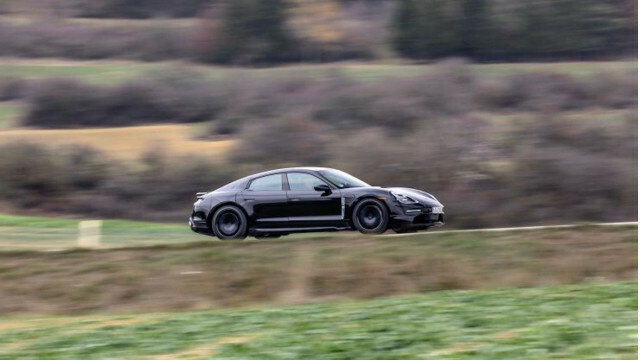 A new report also revealed details of two hybrid systems to potentially be used in the next 911 sports car. Oil giant Shell announced it is getting into the business of fast-charging electric cars in the U.S. with its purchase Greenlots and that company's chargers. 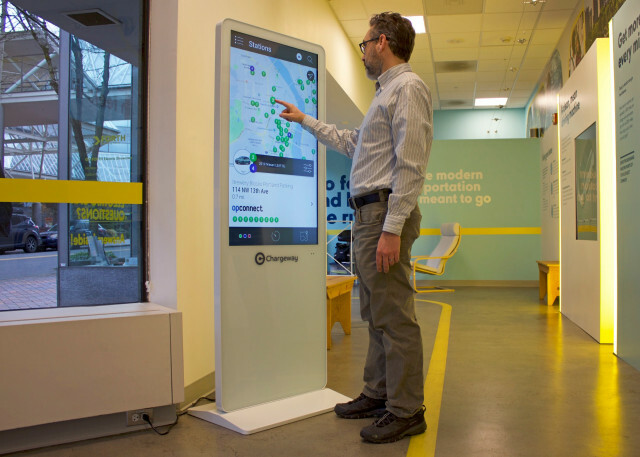 A Portland, Oregon, startup company, Chargeway, has a new system to help newfound electric car drivers find public charging more easily. The company rolled out its first educational kiosks in a Portland trial project. Electrify America had to shut down its fastest DC fast chargers last weekend—before any civilian electric-car drivers had a chance to use them—due to a safety concern. The chargers were back on within a day. 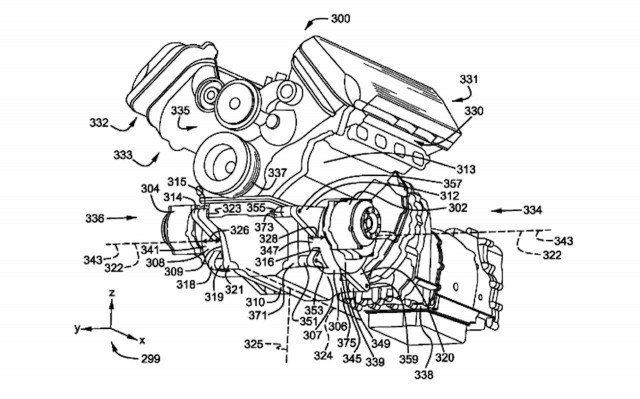 New patents registered by Ford show what could by the new hybrid system the company plans to put in the next Mustang and F-150 pickup. And a report from the U.S. Energy Information Agency shows that wind power is on pace to overtake hydro as the top renewable energy source in the U.S. in 2019. 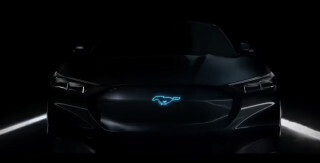 Ford Mustang Hybrid: Oughta have a V-8?